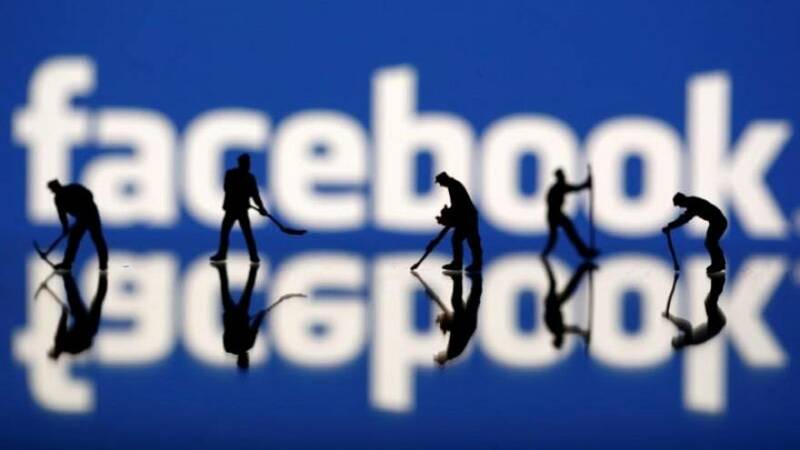 Facebook said on Friday it had deleted more accounts originating in Iran that attracted more than 1 million U.S. and British followers its latest effort to combat disinformation activity on its platform. The social media company removed 82 pages, groups and accounts on Facebook and Instagram that represented themselves as being from American or British citizens, then posted on “politically charged” topics such as race relations, opposition to U.S. President Donald Trump and immigration, Facebook’s head of cybersecurity policy, Nathaniel Gleicher, said in a blog post. In total, the removed accounts attracted more than 1 million followers. The Iran-linked posts were amplified through less than 88 Euros in advertising on Facebook and Instagram, Facebook said. The action follows takedowns of hundreds of accounts linked to Iranian propaganda efforts by Facebook, Twitter Inc and Google.